The Elder Scrolls Blades, which will launch in August, has gone live with its early access. I’m referring specifically to the early access granted to players that registered for the game before March 25th. This means not everybody can play the Elder Scrolls Blades, and that includes people who registered. 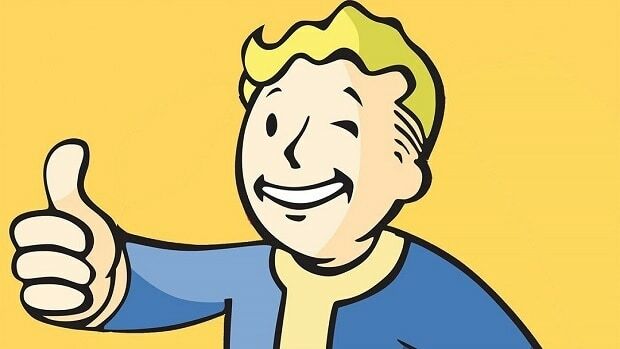 Bethesda has stated that they’re working on sending the invites to players day-by-day. 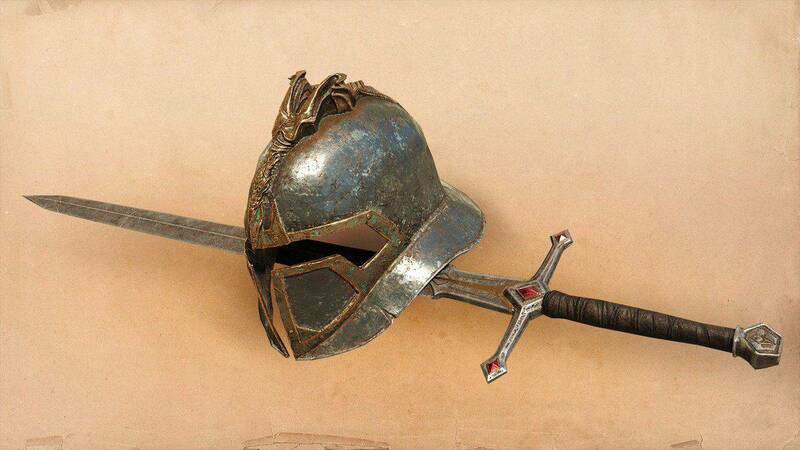 If you haven’t got the Elder Scrolls Blades invite yet despite signing up for early access, you’ll get an invite soon. The first wave of The Elder Scrolls: Blades early access went smoothly, so we invited the next wave. If you registered after [March 25] don’t worry, we’re sending invites daily. They also credited the delay to account authentication errors which are being worked on as we speak. As I said before, expect to see an invite for the game within coming days. Bethesda has been experimenting all over the place. Fallout 76 took the post-apocalyptic franchise into a multiplayer direction. 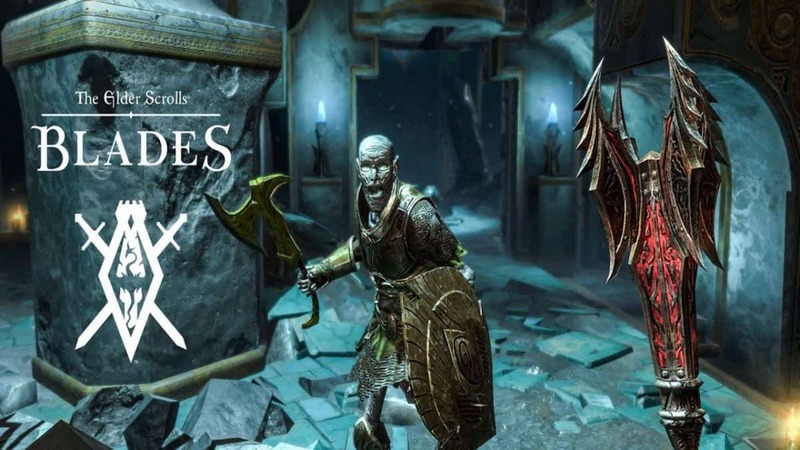 Now the Elder Scrolls Blades is taking our favorite fantasy franchise into mobile. Bethesda is very confident with how their game turned out. Specifically how the graphics are console-like, which is a debate for another article. 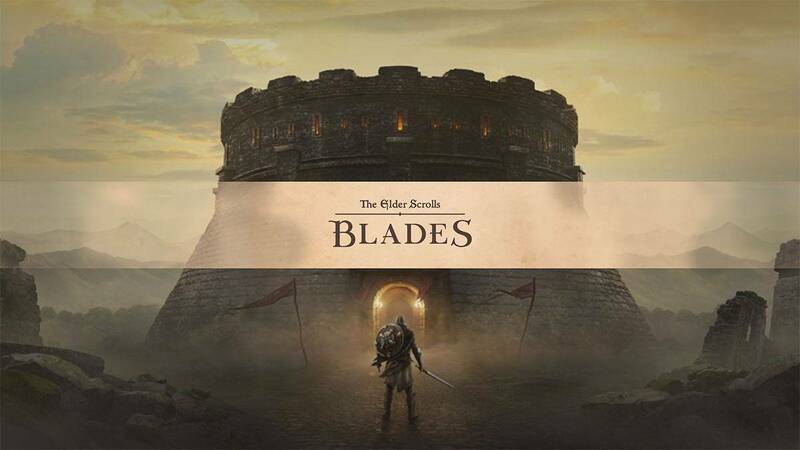 Anyways, the Elder Scrolls Blades deviates from the franchise here and there. Mainly with how the game isn’t open world, but rather a series of interconnected areas. The combat and movement are also slower as expected, but the game does serve the purpose of a quick-to-play mobile app. This isn’t the only upcoming mobile edition of a game series, as Diablo Immortal also braces for its launch. 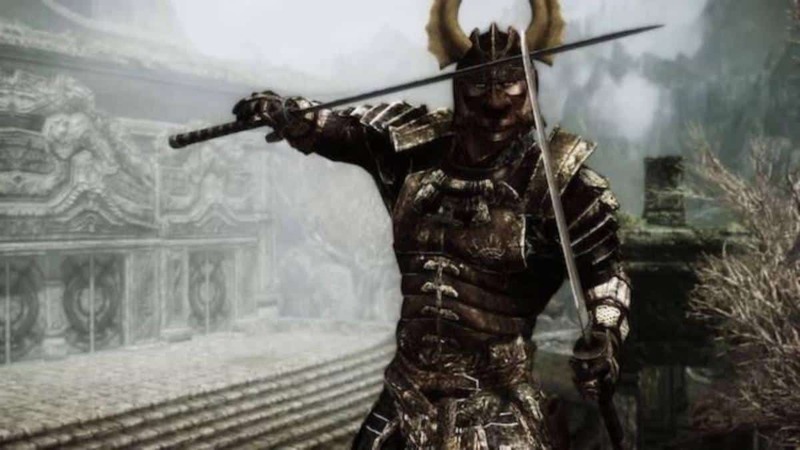 We still have the Immortal backlash fresh in our minds but so far, the Elder Scrolls Blades hasn’t attracted any negative attention. I’m pretty sure Fallout 76 is still soaking up the fan criticisms, allowing the Elder Scrolls mobile game to slip under the conflict. PC Users Can Get A Free Copy Of Morrowind Today Only, Happy 25th Birthday, Elder Scrolls!